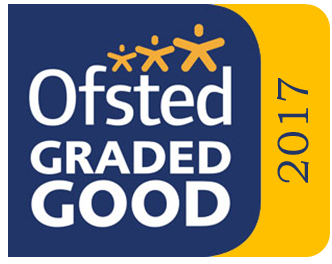 Our latest Ofsted report can be found under ” Our Academy – Awards & Inspections”. Welcome to Manor Green Primary Academy’s website. 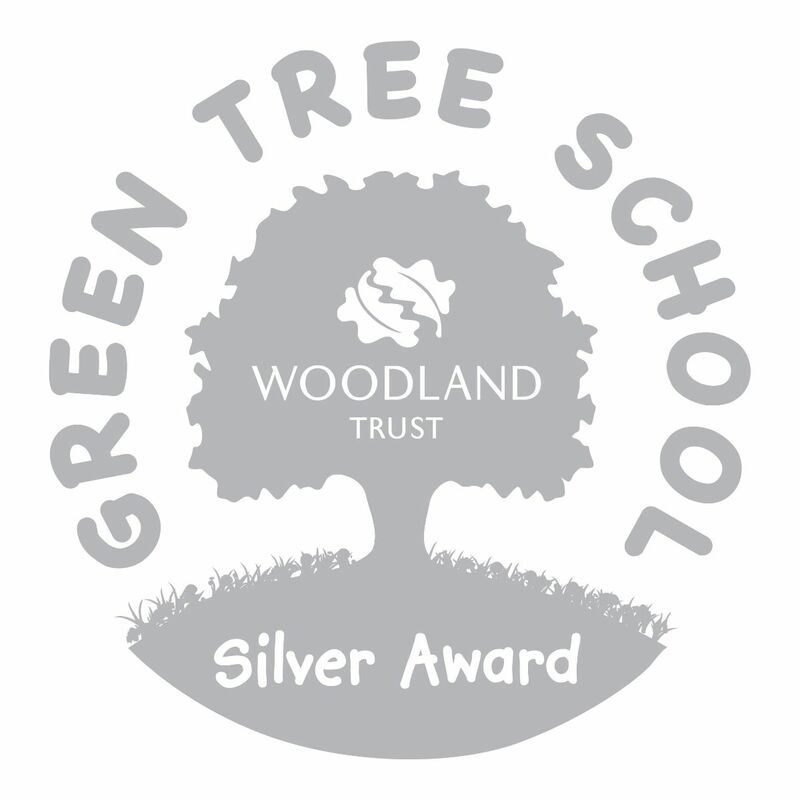 I am proud and privileged to be the principal of Manor Green where I am fortunate enough to lead a team of professionals dedicated to ensuring that every child knows that they are the future and the world is in their hands. At Manor Green we believe that learning is the most precious gift that people have and as education professionals it is our responsibility to ensure that children recognise the longevity of their learning journey and develop the skills to approach learning with awe, wonder and self-motivation. We are a learning community and children, staff and parents learn and work together to live our our core values: Care, Share, Fair, Dare and Happy & Healthy. Fostering high expectations of children’s abilities in school is the core purpose of any school, and our academy is no exception. We believe that all children should be given every opportunity to achieve their potential and to able to achieve their dreams. As embodied in our mission statement children truly are our future and the world is in their hands. If you have any questions, or would like to come and see just how fantastic Manor Green is for yourself, please contact us.